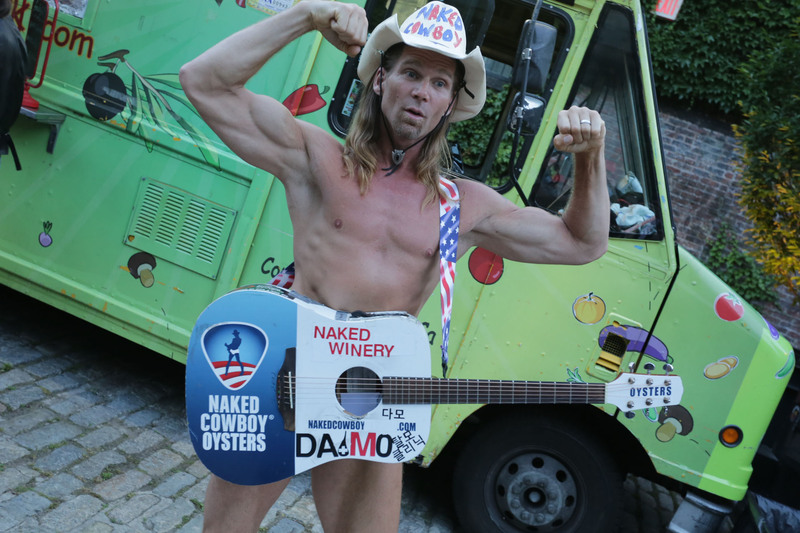 230 Guests visit Washington DC and New York on an incentive trip. In the second week of June 2017, Incentive Action took 230 guests to the USA as part of an incentive reward. These guests had qualified over the course of 12 months through sales of our client’s product. 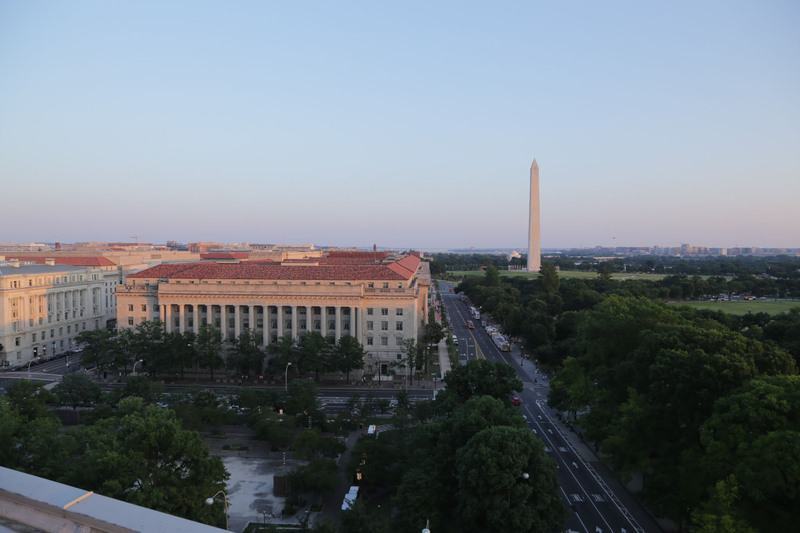 Guests flew into Washington DC and spent two nights at the W Washington Hotel, overlooking the White House. 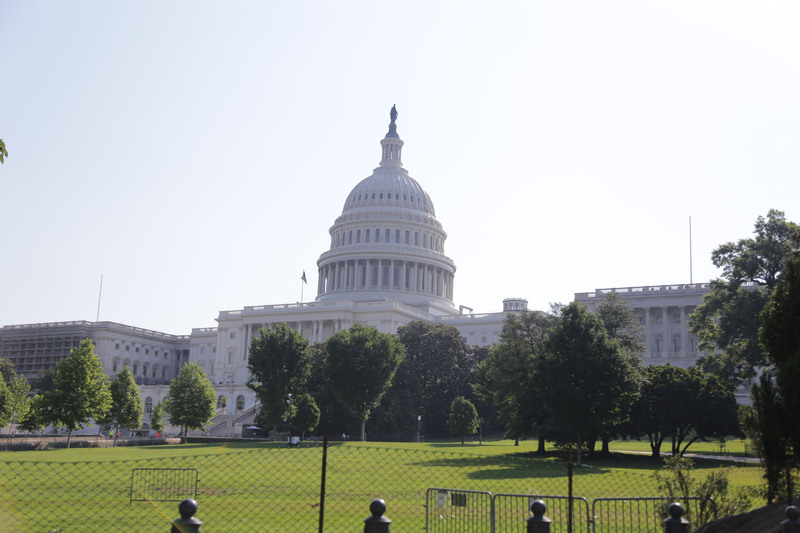 Whilst in Washington DC, guests were treated to a city tour (including a visit to Capitol Hill) and a visit to the International Spy Museum. Guests also opted-in to various smaller tours including a bike tour, a Segway tour; a visit to George Washington’s house at Mount Vernon; or a tour of Georgetown. 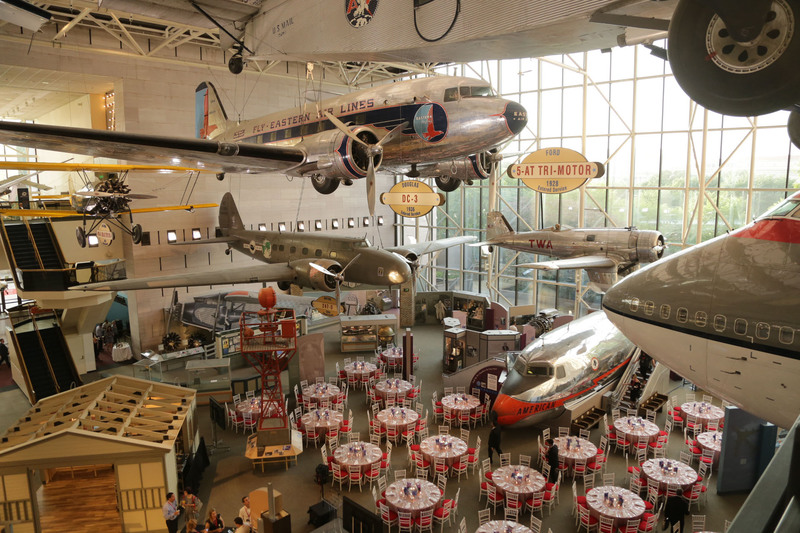 The highlight in Washington DC was the dinner at the National Air & Space Museum, where guests had the opportunity to explore the many displays as well as experience flight in the many simulators. American astronaut, Leroy Chiao, was the guest speaker at dinner, where he entertained guests with stories of his experience in space and aboard the International Space Station. Guests were transferred to New York via the Amtrak and upon arrival, checked-in to the recently refurbished InterContinental Barclay. 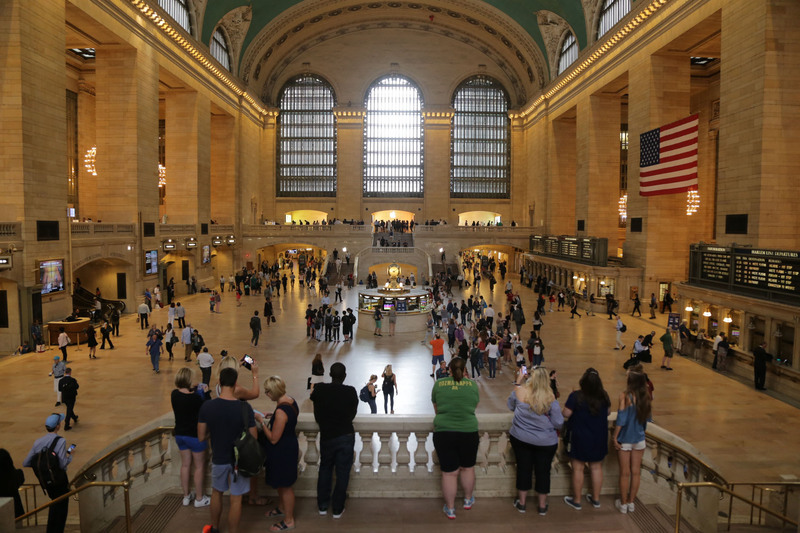 Three full days in New York saw the group partake in an Amazing Race challenge around Midtown and a city tour that included visits to SoHo, Chelsea, the Flatiron, 9/11 Memorial and High Line. 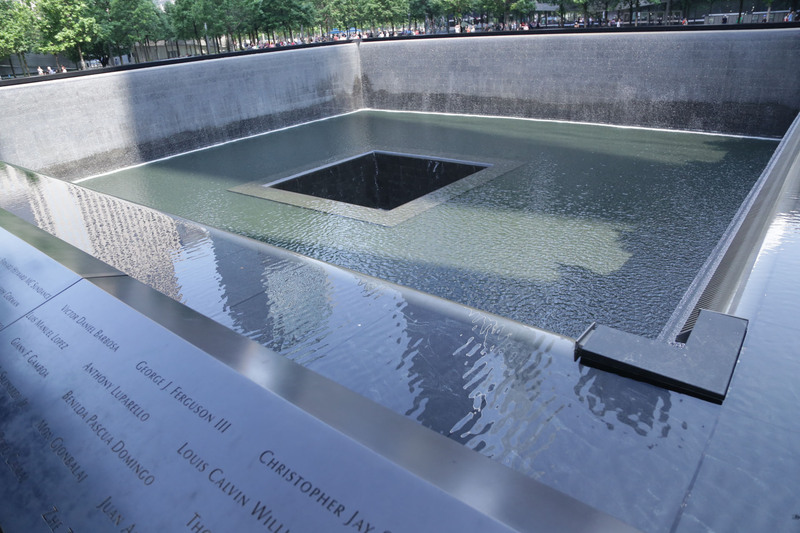 Some guests also immersed themselves in smaller activities and tours such as scenic helicopter flights, an NYPD tour, biking in Central Park and a Gangs & Mobs walking tour. The Farewell Party was held at The Foundry in Queens, situated right beside the Queensborough Bridge and accessed via a scenic Water Taxi tour down the East River, offering spectacular views of the Manhattan Skyline whilst enjoying some drinks. Check out some of the amazing photos from this incredible trip.